Rings for birds / There are 7 products. 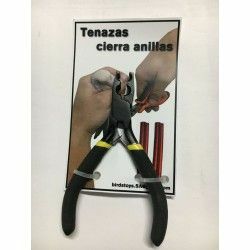 Pliers for closing rings ornitologicas, without causing damage to the bird. Rings states labeled with the current year, black color. 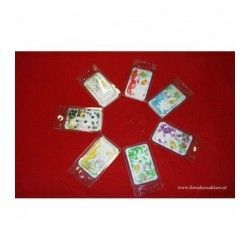 Kit de anillas de goma con aplicador, 3 mm.